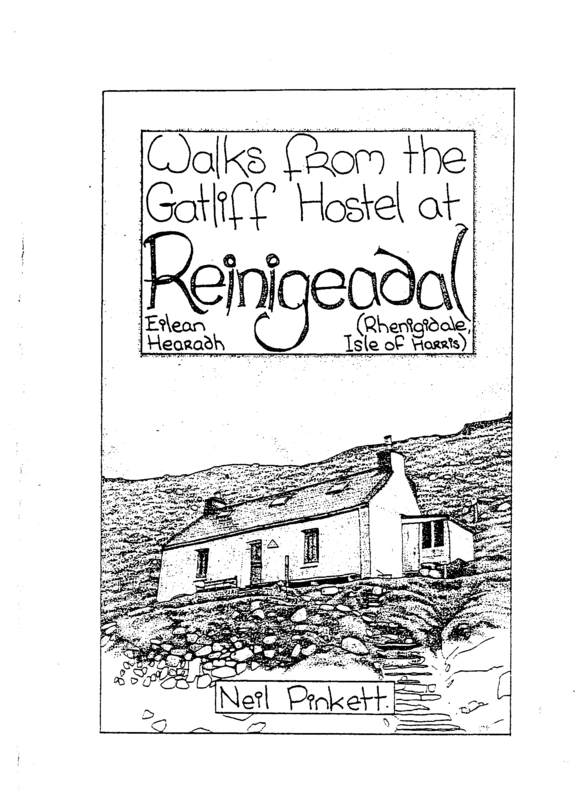 There is a Foreword to the book by Peter Clarke, Chair of the Gatliff Hebridean Hostels Trust, followed by an informative introduction to Rhenigidale before the detailed descriptions of seven walks. 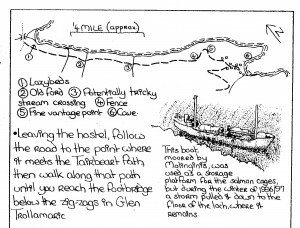 PDFs of the pages of the walks are available to download below. The book is available to buy priced £3 plus postage through Northampton Square. 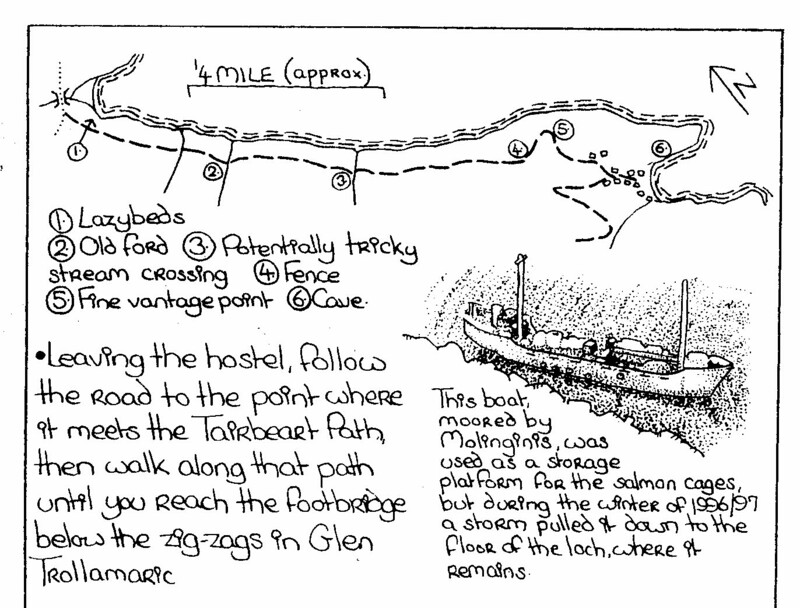 Visit here for full details of how to purchase the book on line.